We don’t often think of the pipes in our plumbing system. Unless you’ve watched a plumber work in your home recently, you may not have any idea of what kind of pipes are used in your home. On top of that, a plumber will use a combination of different pipes depending on how it’s going to be used. Some pipes are better than others for various reasons. 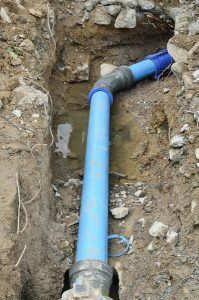 In this post, we’ll go over various kinds of pipes that may be installed on your property.